At Keemin we design attainable strategies to assist you or your business to reduce your spend on energy and improve your efficiency. 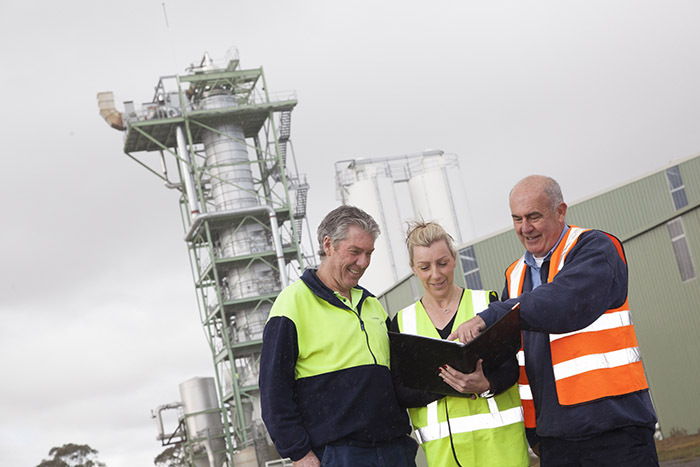 We work to understand your total energy profile before designing realistic and tailored energy management solutions taking into consideration all of the variables specific to your business and your industry. Tariff analysis, interval data acquisition and assessment. System design, supply, installation and maintenance. Savings and ROI estimations. 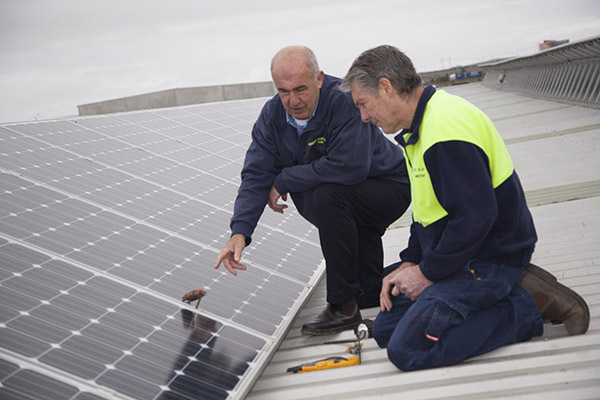 Substantial power savings can be gained when PV solar is installed on a commercial building where most power is consumed during daylight hours. Power factor is a measure of how efficiently electrical power is converted into useful work output. The ideal power factor is unity, or one. Anything less than one means that extra power is required to achieve the actual task at hand. 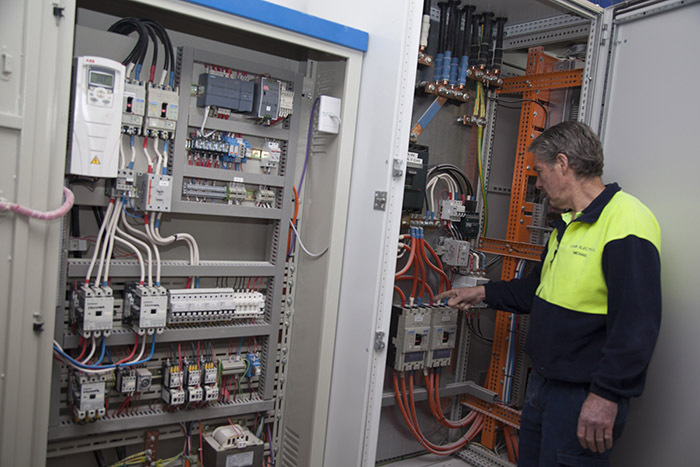 We create systems to correct your power factor to ensure efficiency and save you money. Changeover of old inefficient motors and fans with more efficient units to cut down energy usage and noise levels. Load shedding to keep demand charges low. Often an installation will have multiple compressors; maximum demand can be successfully limited by temporarily shutting down a compressor or delaying the start of one. 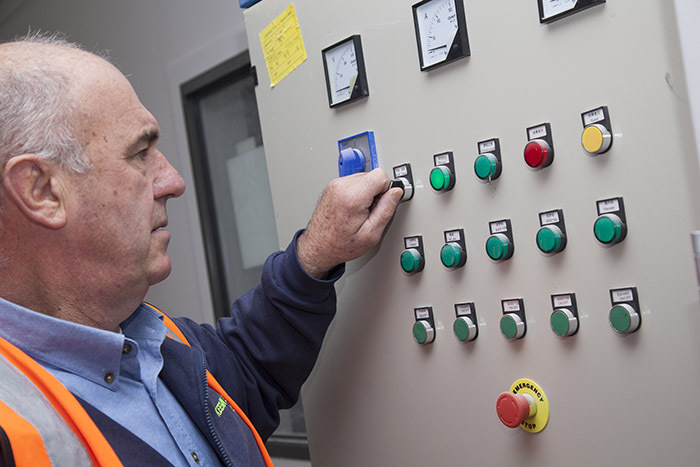 The cool room can still keep the produce within acceptable temperature limits and the product is not affected during the short periods of time that a compressor is shut down until demand drops. In the agricultural field, selected cool room compressors could be temporarily shut down while irrigation pumps are running and full capacity returned once the irrigation is complete. No harm to the stored produce, but big savings by means of a lower maximum demand. Emergency breakdown service, and programmed maintenance. Full heating analysis and quotation. Full cooling analysis and quotation. VEEC scheme replacement of old technology with modern LED lighting. Mercury Vapour and Metal Halide lamps and fittings replaced with LED fittings. Large consumers of electricity on a demand tariff can often benefit from discretionary load shedding. 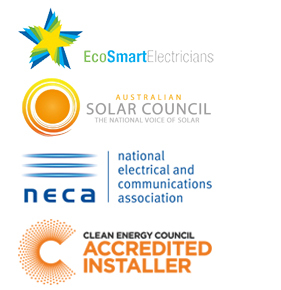 Limiting the maximum demand of an installation can save many thousands of dollars over a year. Maximum demand is paid for every month and is calculated on the maximum demand an installation has reached in the past. Keemin can get you maximum demand re-set to a lower level saving money each and every bill and can help to maintain the lower maximum demand by the use of load-shedding. 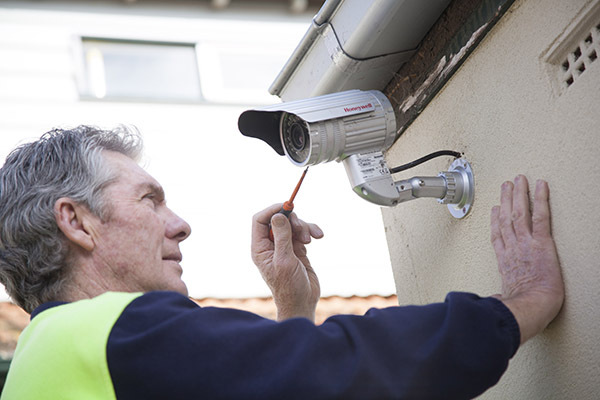 Supply and installation of CCTV security cameras. Supply. 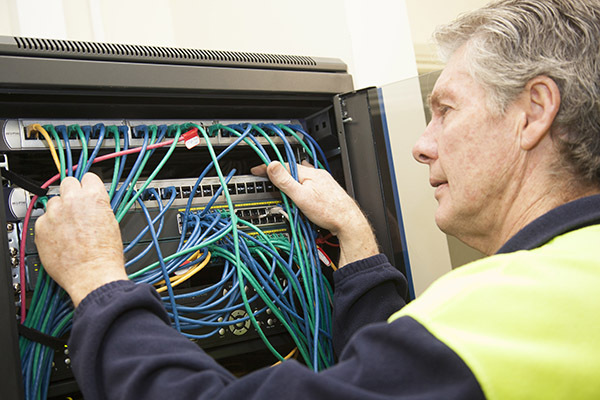 Installation, termination and testing of CAT5e & CAT6 data cable and equipment. Installation and maintenance of machinery and equipment. Supply and installation of additional sub boards, power and lighting points.